How to Free Download Music to iPhone X, iPhone 8, iPhone 7, etc. Are you one of those lucky people who were able to buy iPhone X so early? Just like previous version of iOS and iPhones, people can download the music from the iTunes Store or use the Apple music service to get the music on their iPhone. Normally, every song that you will download from the iTunes service, it will cost you some bucks. On the other hand, if you are using Apple Music service, you will have to pay $9.99 every month. Apart from using these services, there are plenty of ways and applications by which you can get the music for absolutely free of cost. Here are the best ways to download free music on your iPhone X or iPhone 8, etc. Part 1: How to Download Free Music on iPhone X, iPhone 8, iPhone 7, etc. Part 1. Download Free Music on iPhone X, iPhone 8, iPhone 7, etc. iMusic is a complete music downloader, manager and transfer tool available for Windows and Mac. 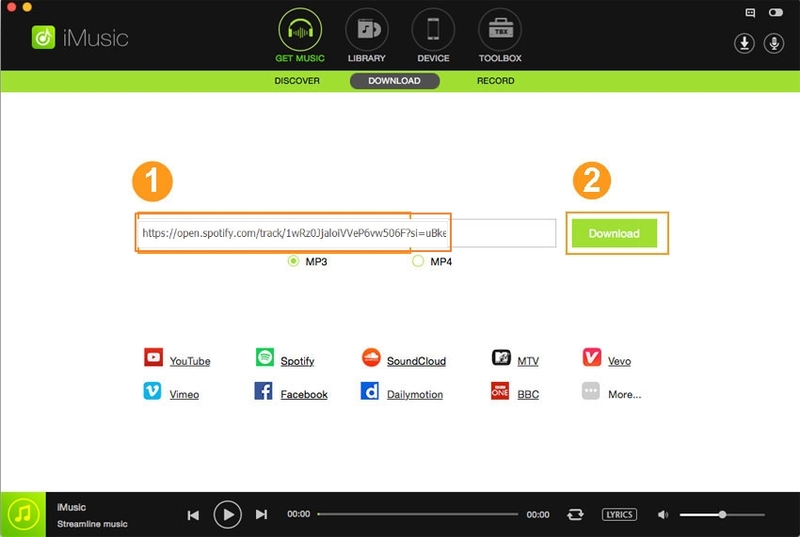 This amazing utility provides plenty of options to download music from different sources. 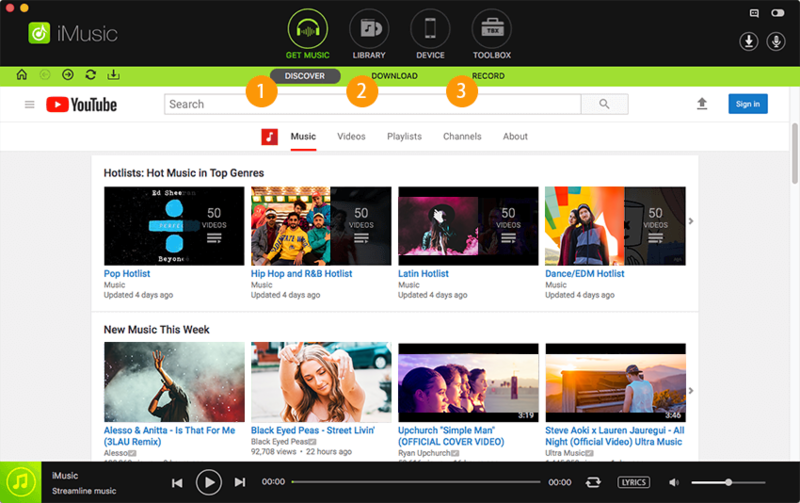 You can download music from more 3000 music or video streaming websites with the best quality possible. After downloading, it will automatically add the artist name, track name, album name, genre and the album art cover for the particular track. 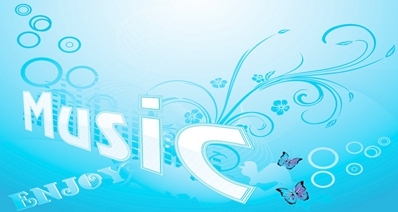 iMusic also provides one of the largest library to download tracks, you can search for a particular track, artist or the genre and there are tons of new playlists in the program depending upon the best tracks around the globe. After downloading the music to your computer, iMusic allows you to transfer them to your iPhone, iPad and iPod directly. Step 1. Launch iMusic on your computer and it will take you to the “Discover Music” tab which will let you find your favorite music from the built-in library of the program. Step 2. 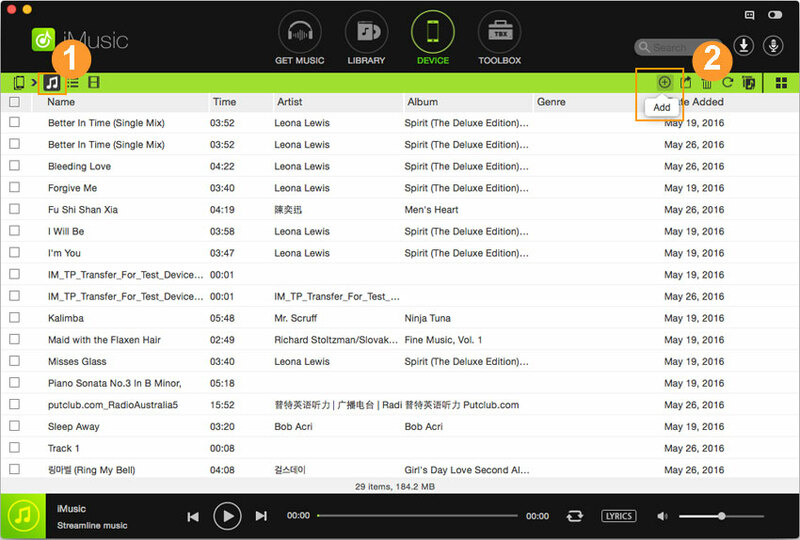 Open the Playlist or find the required song and click on the “Download” icon on the main screen. It will start downloading the music track on your program. You can click on the “Download Icon” to check the download progress of the particular track. 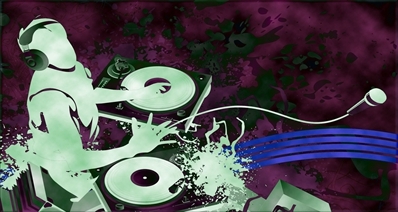 Once the downloading is finished, the track will be transferred to the music library on your computer. Step 1. Open the Web browser on your computer and play the YouTube video on your computer. Normally, you would see a notification on your computer to download the video. If you do not see the notification, copy the URL of the YouTube. Open iMusic and click on the “Download” tab under “Get music”. Step 2. Right click on the URL box and the link will be automatically posted there. Hit the “Download” button to start downloading the Mp3 track. The download progress can be seen by clicking on the “Download icon” on the main screen of the software. Step 1. Open iMusic on your computer and click on “Get Music > Record”. Now, hit the “Record” button the screen. Step 2. 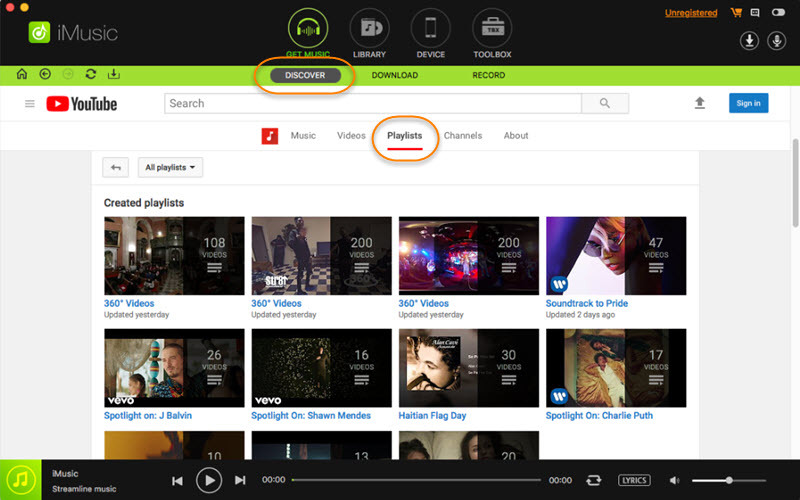 Now, play the track that you want to record, you can play the track using any music streaming service or video sharing website. Once the track is finished, hit the “Record” button again. The magical thing about this program is that it will only start the recording when the music is played in the background. Step 3. 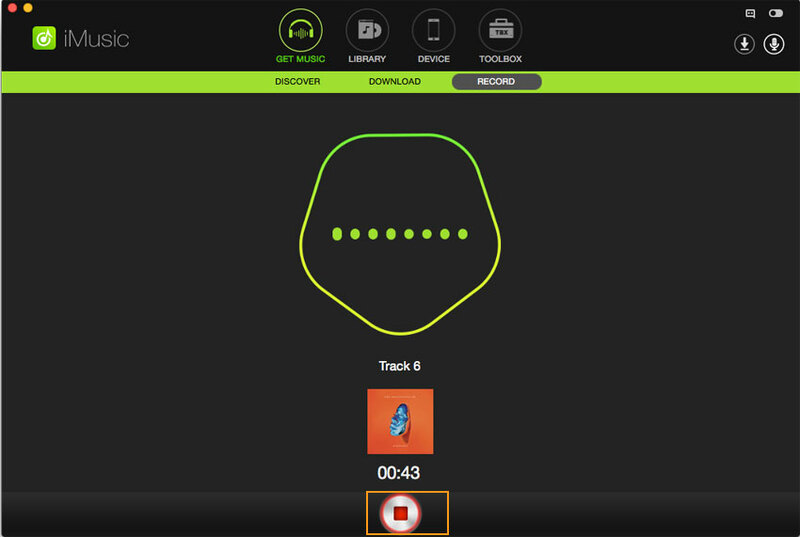 In order to view the recorded tracks, click on the “Library” and hit the little “Mic” icon on the screen to see the downloaded tracks. The ID3 tags will be automatically added to the song after a certain period of time. Part 3. Top 5 Music Streaming Apps for iPhone X, iPhone 8, iPhone 7, etc. Spotify does not need any introduction; it is undoubtedly one of the largest music streaming application across the globe. 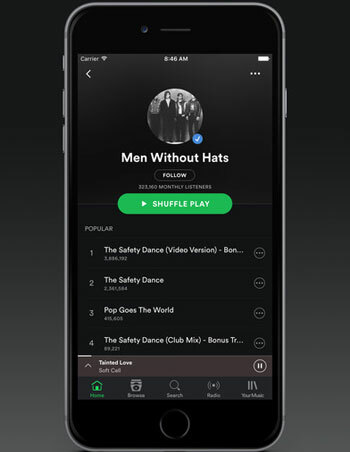 The user-interface of the Spotify mobile application is very simple and you can download the tracks on your device with the paid subscriptions which is $9.99/month and you can listen unlimited tracks without any Ad. 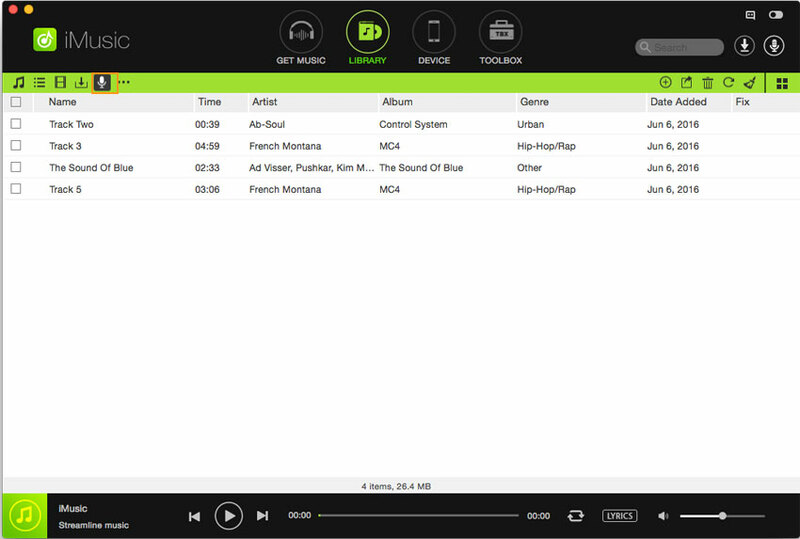 Moreover, it also provides bunch of radio stations according to your taste. You can also share track list with your friends on Facebook or followers on Twitter. 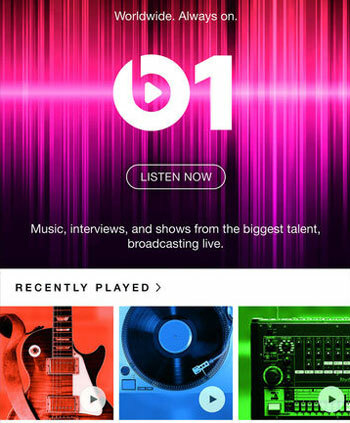 Apple Music was introduced last year and you can start your trial for absolutely free for the first three months. After the trial period, you can pay $9.99 per month to continue their amazing service. Using this service, you will be able to browse millions of songs from the iTunes Store for absolutely free of cost. 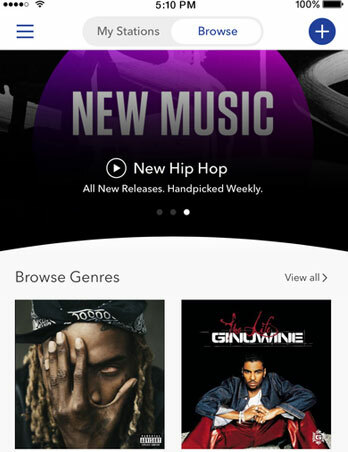 Apple music uses the built-in music application on iOS and all the music will be saved on the cloud which can be downloaded on any other Apple device with the same user-name and password. Pandora is a unique music streaming application which is good for those who want to discover some new music. Unlike Spotify or Apple Music, you cannot play a particular track in Pandora, however, similar tracks will be played and you can only skip six songs in one hour. There is no option to download music is Pandora, so, you will always need an internet connection to listen to music. All-in-All, it is the professional radio for iOS, Android or PC users. The pro version without Ads will cost you $4.99/month. 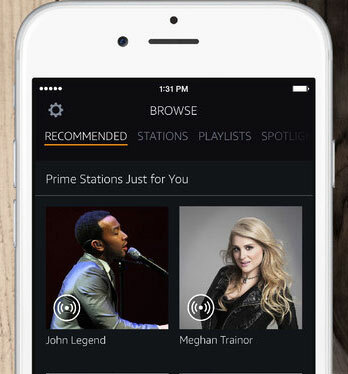 If you already have the Amazon Prime service, this is what you should install on your iPhone. The Amazon Music application is absolutely free for prime members and provides more than 14 million songs for absolutely free of cost. You can also stream or download the music tracks to listen them offline in Amazon Music app. 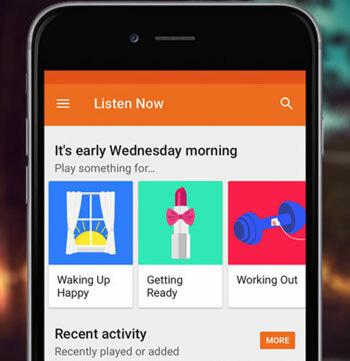 The last in our best pick is the Google Play Music application which will let you browse through a vast library of the music tracks and you can even download more than 50,000 tracks from your computer. Once the song is uploaded to the Google Play Music account, it can be accessed on iOS, Android or any other device with the Google Play Music compatibility. Moreover, the professional version will cost you $9.99 only and also comes with a free YouTube Red account which is great to watch YouTube videos without any Ad. How-to > Download Music > How to Download Free Music on iPhone X, iPhone 8, iPhone 7, etc.